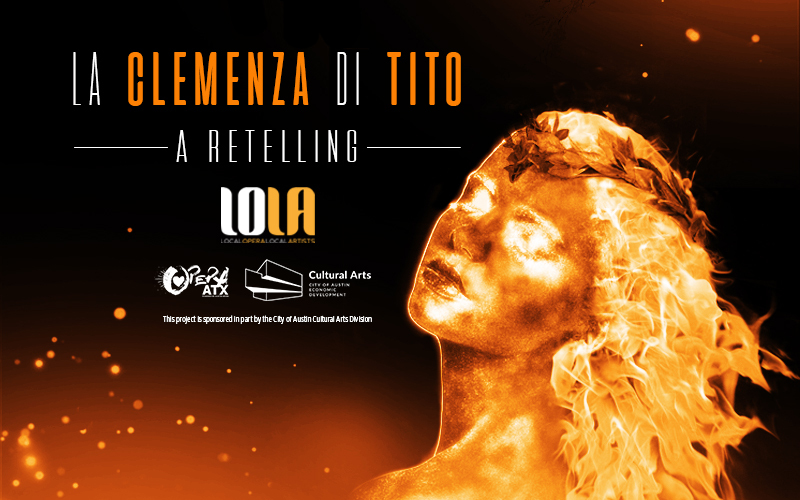 LOLA is proud to present one of Mozart's final operas with our own spin, La Clemenza di Tito: A Retelling. Performances will be March 1st and 2nd at 7:30 pm and March 4th at 4 pm. All tickets are general admission on a sliding scale from $10-$35 with a free ticket option available for the Sunday matinee.